Amsterdam is one of those rare cities that balances the cultural advantages of being a capital with the laid-back character of a village. The picturesque city centre is made up of 17th-century architecture, cobbled canals and a myriad of shops, restaurants and bars. While the centre is packed full of attractions for the whole family, the beautiful countryside is easily reached by public transport or bike. The perfect combination! 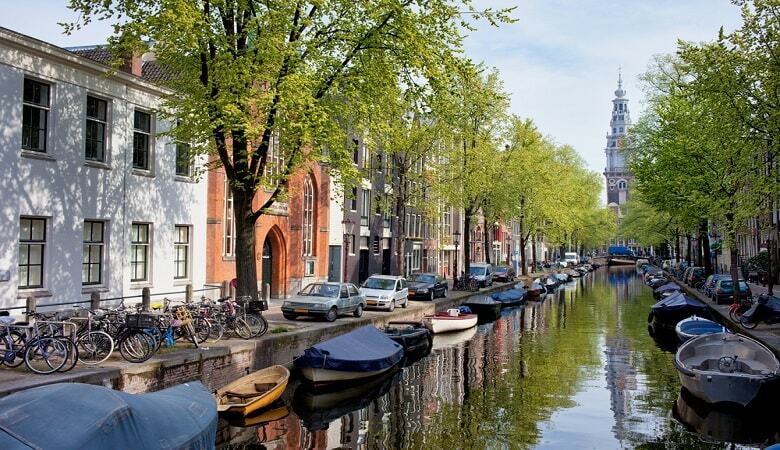 Read on to find out our top tips and hot spots on visiting Amsterdam. Strolling through the centre of Amsterdam, it’s easy to forget that this is a capital city. The small buildings, cosy squares and laid-back residents give it a friendly, relaxed and village-like feel. The canal district, which was added to the UNESCO World Heritage List in 2011, is largely to thank for this. The lack of road traffic and bicycle-friendly infrastructure makes the city a joy to wander around. Of course, the bike is king in this city and with over 400km of cycle paths, there’s no excuse not to don your cycling gear and join the locals. So, what to do when you’re in Amsterdam? First of all, Amsterdam has the highest museum density in the world, so whether you’re a culture vulture or a history buff, you have to visit at least one of Amsterdam finest museums. The Stedelijk houses some of Europe’s most exciting contemporary art, while the impressive Rijksmuseum showcases many of the Dutch masters. 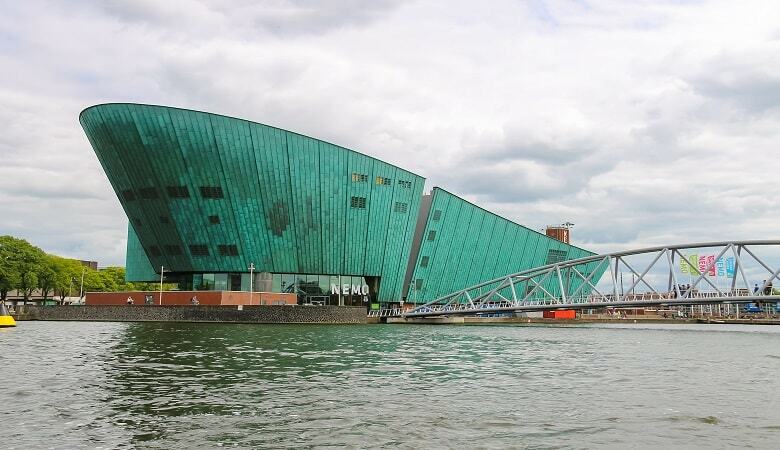 The Van Gogh Museum, Anne Frank House and Eye Film Institute are also highly recommended. Our top tip for visiting with children is Science Center NEMO. This incredible centre of science and technology is truly innovative and guarantees an engaging, interactive and informative experience for the whole family. Amsterdam is famous for its shopping districts. The Kalverstraat is the main strip, featuring the usual high street culprits. Along the way, you can pop into one of the many cheese shops and sample some delicious Dutch gouda. The Bijenkorf is just around the corner and offers a more luxurious shopping experience with high-end chains. Our favourite spot of all is the 9-straatjes, tucked away in the beautiful canal belt. These 9 side streets are packed full of boutiques, vintage stores, second-hand outlets, quirky cafés and top quality restaurants. For a city offering such a rich cultural experience, Amsterdam isn’t lacking in its green spaces. 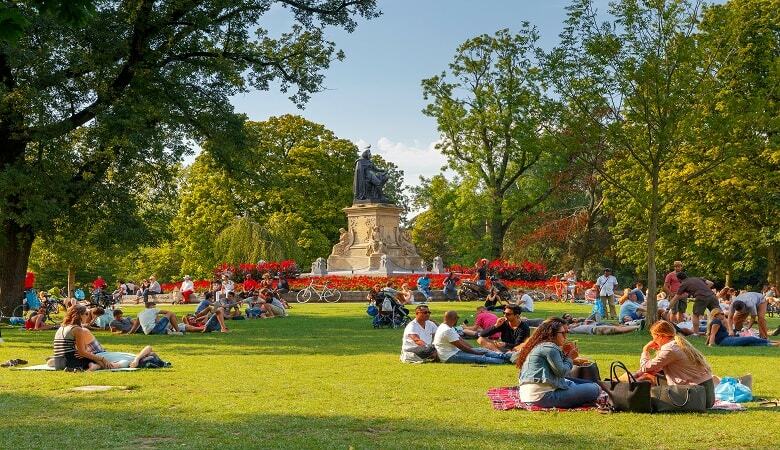 One of our favourite parks in Amsterdam is the Vondelpark, the 47-hectare haven in Amsterdam-Zuid. The park features an open-air theatre, a playground and several restaurants and cafés. There are many other parks in and around the city centre, but you can also take your bike further afield and explore Amsterdam’s rich surroundings. 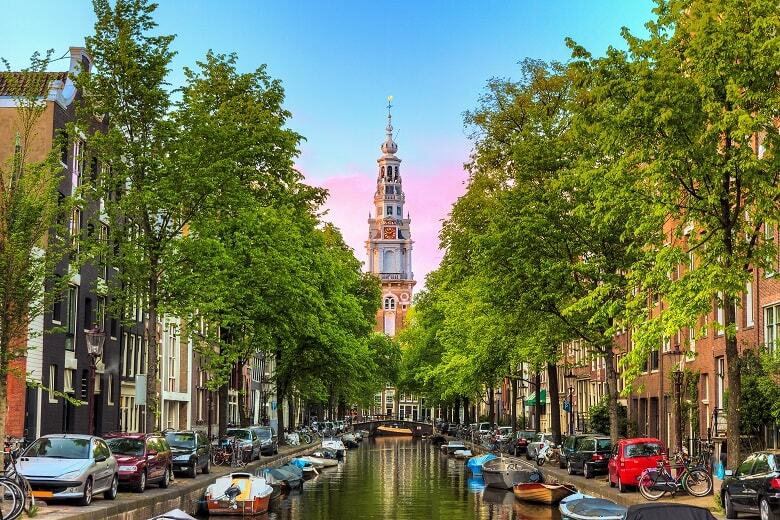 Oude Kerk aan de Amstel is a charming village just half an hour’s cycle from the city centre. 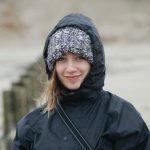 The route follows the course of the River Amstel, first through picturesque suburbs and then alongside the Dutch Polder landscape and rich woodland. When you reach the village, you can visit one of the many cafés and restaurants, as well as the oldest Jewish cemetery of the Netherlands. If you’re planning a holiday in the Netherlands and want to be close to this marvellous city, why not book a holiday park near Amsterdam and enjoy the best of both worlds. We have a selection of parks in the neighbourhood so you can find the perfect holiday cottage for your family holiday in Holland.